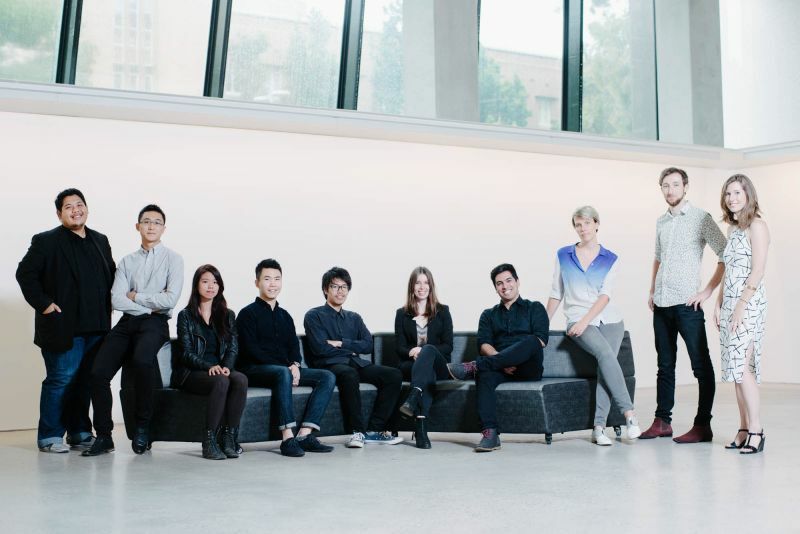 Our latest cohort of Master of Architecture graduates are now starting their professional lives. We spoke to students whose work was chosen for the 2015 MSDx Exemplar exhibition – ‘best in show’ for design thesis. We asked what are their aspirations, and where do they see built environment practice heading? Jaxsun Plumley’s plan was clear, “I always wanted a career in creative industries as well as study at a university with a large international network.” Jaxsun recently travelled to Hong Kong and Shenzhen with the Melbourne School of Design to exhibit part of his thesis at the Biennale. He also assisted in the running of a MSD Biennale intensive subject. In his final year, Yuta won First Prize in the UIA-HYP Cup International Student Competition in Architectural Design. The UIA-HYP Cup is one of the largest international student architecture competitions, and Yuta beat out 524 other entries to win. Yuta is weighing up whether to practice in his native Japan or work in Australia. When asked what they thought built environments professionals need to concentrate on into the future, fostering thriving communities and sustainable practice were a focus. Carline Morrison highlights considerations of collective wellbeing, “I believe that in the future a greater consideration of public space within cities is necessary. It is necessary at both an urban and site specific scale. Now at the conclusion of their studies, the Exemplar group felt they were well equipped to go out into practice. The Exemplar exhibition provided for this group a meaningful way to close their studies. “It’s exciting to compare my work at both the beginning and end of the Masters of Architecture, to see the personal growth and an evolution of graphic style. I hope my work continues to evolve in the future,” says Carline. We wish our Exemplar group and all of our class of 2015 the best of luck.